This pinot noir is just so approachable. 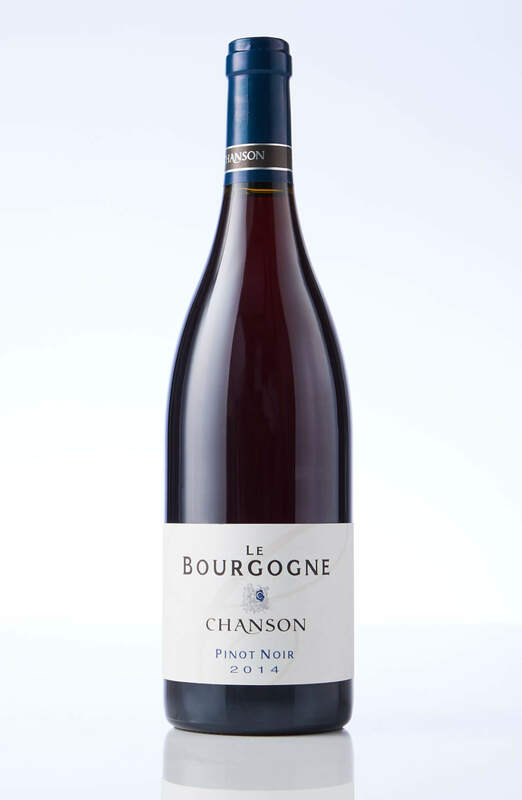 You’ll get bright cherries, dry earth, a punchy front palate and a zippy acid line. The wine really fans open to finish. Amazing quality.